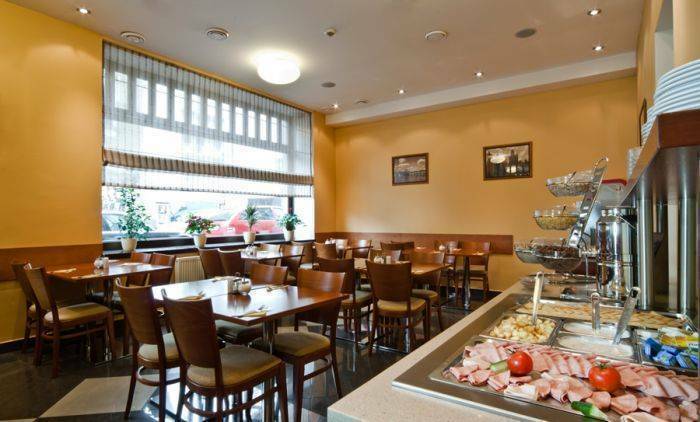 City Partner Gloria Hotel is a newly renovated hotel near the Prague City Center. 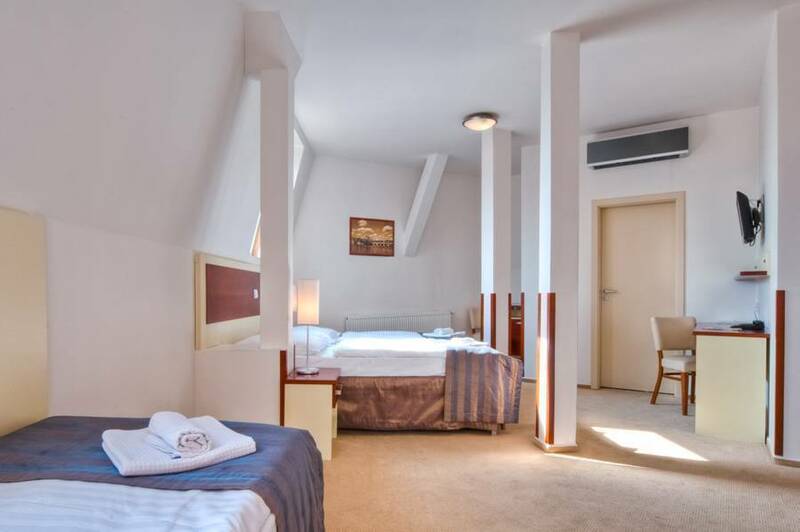 The hotel offers its guests unforgettable recreation in picturesque Žižkov at the foot of the hill Vítkov. 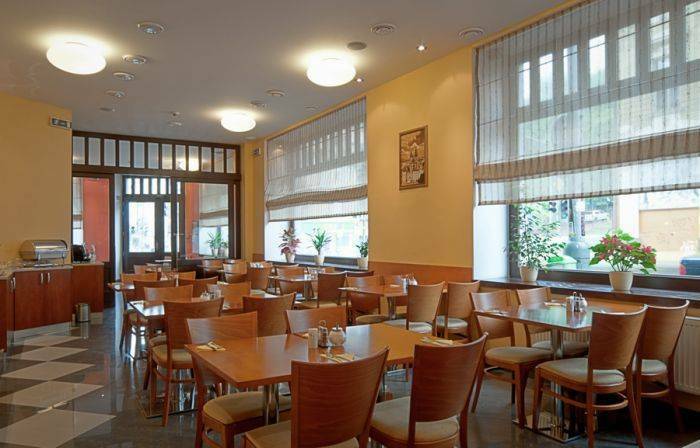 City Partner Gloria Hotel contains only non-smoking rooms. 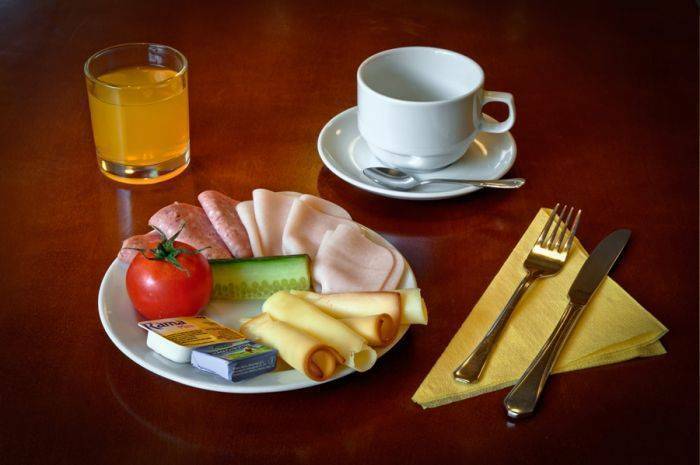 The accommodation price includes breakfast in the form of a cold and warm buffet. The historic center is easily reachable by bus in 14 minutes, and on foot in about 25 minutes. 44 modern renovated rooms equipped with a telephone, satellite TV, minibar, and hairdryer, will welcome you in our hotel. Throughout the hotel guests have high-speed WiFi internet access for a fee, and every room contains an electronic safe free of charge. The reception is open 24 hours a day, where guests can get all the information they need and purchase excursions; we will be happy to advise you in the choice of an excursion. 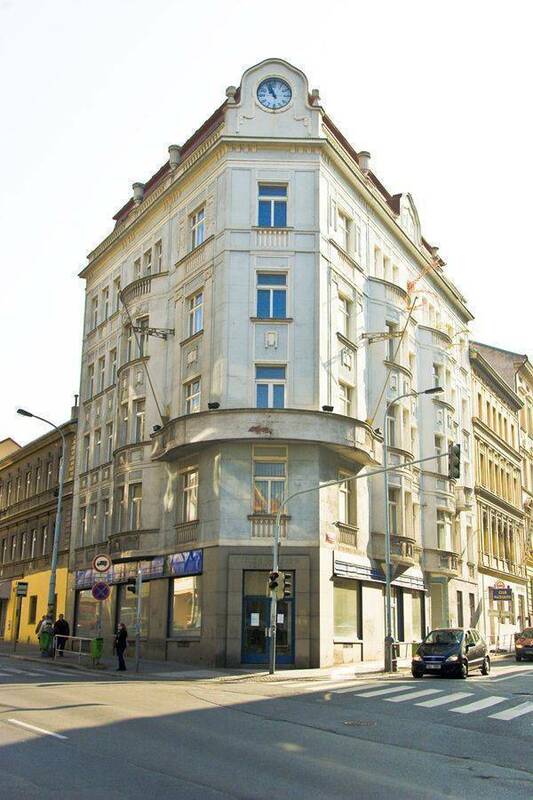 In addition to the sale of hot and cold beverages and other sales, you can also use the currency exchange, luggage storage, and our hotel transportation with a fixed price.